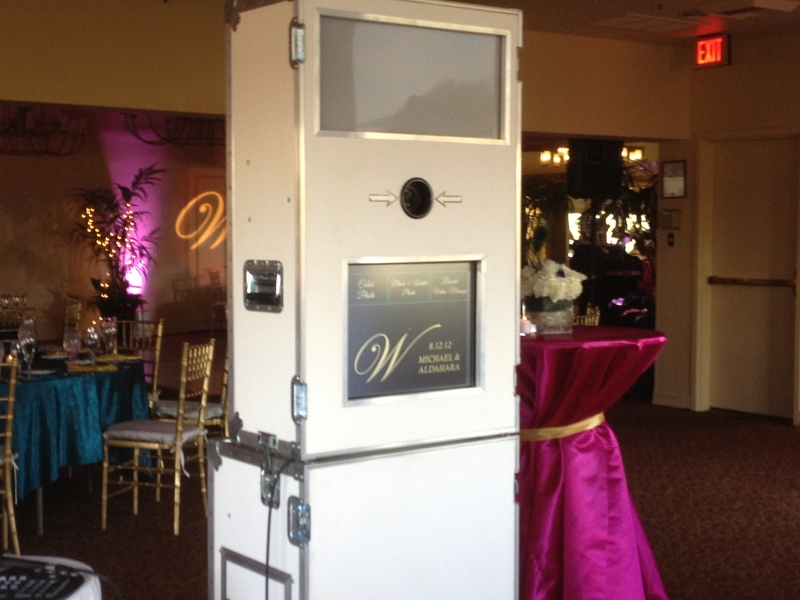 NTR offers professional, reliable, and fun photo booths that also record guests personal video messages to you! Printing on our high quality dye sublimation printers only takes 8 seconds keeping guests entertained and having fun without a long line. 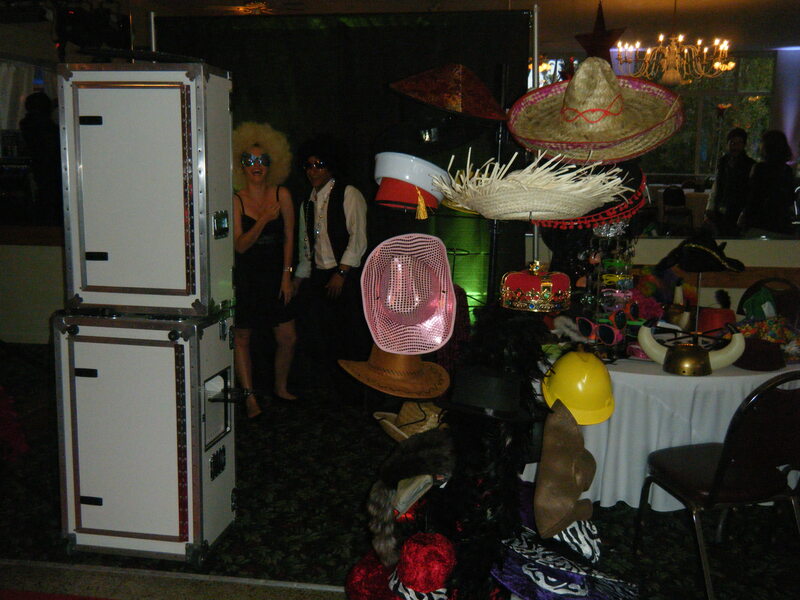 We offer a full variety of high quality fun party props! You can choose to have the photo booth fully enclosed or open for all to enjoy. 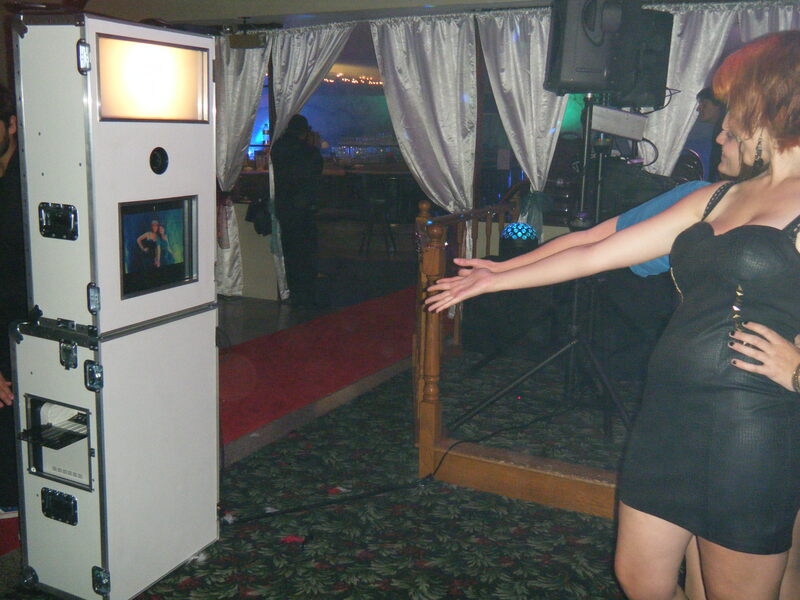 We can customize the photo booth screen for your event and also the prints that guests receive. 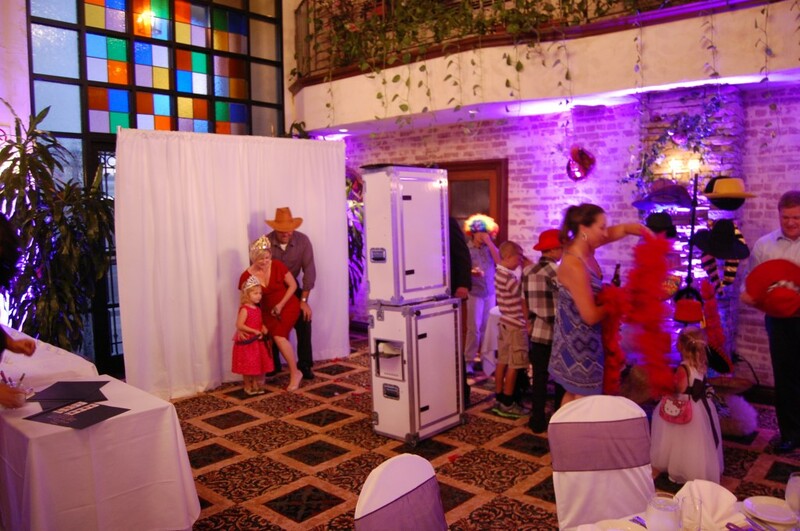 We can customize a photo booth package just for you! 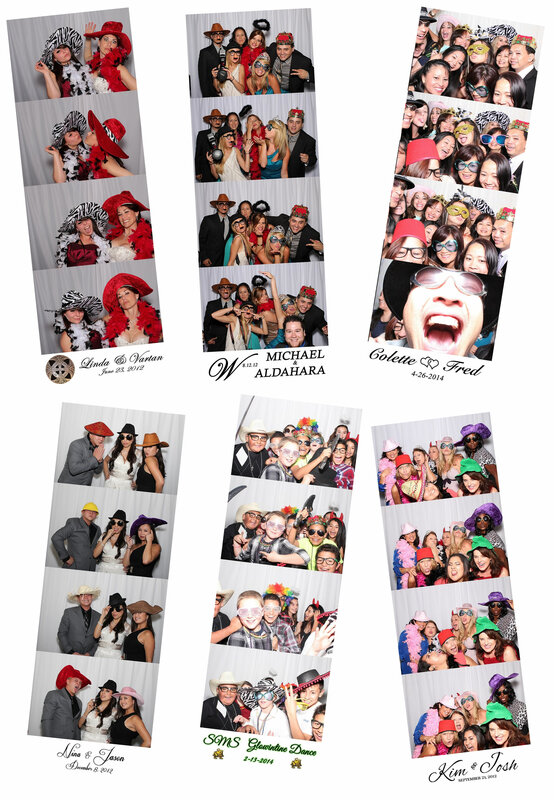 – Photo album with all guests prints and guests messages!